1. Register on Elleziba website or mobile APP available for download at Apple Store for Iphone and Google Play for Android. 2. Create account by providing valid email address and password. 3. Choose subscription plan which suits you. 4. Upload your profile photo. 5. Upload at least three photos of work you have done before. 2. 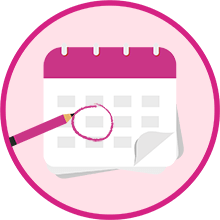 Pick dates you are available to work for months in advance so you get booked as much as possible. 3. 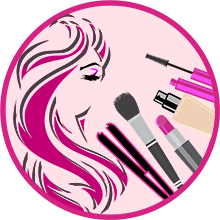 Finish your artist profile with bio, number of clients you are able to service at one time, select services you provide and assign your prices. 4. Make sure your profile is complete this will insure you will appear in search results better. 1. You will start receiving service appointment requests. 2. Upon appointment request you can accept or reject booking or respond with comment. 3. Once booking is accepted, client is notified and required to make payment for services. 4. 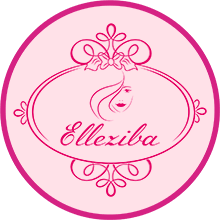 Your service appointment is set up with client through Elleziba. 1. 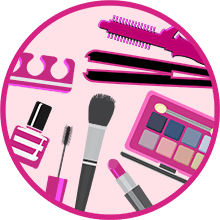 Upon date and time of your booking: arrive on time and ready to perform beauty services requested. 2. Once you start with your service booking click on Start button for that booking though Elleziba APP on your mobile device. 1. 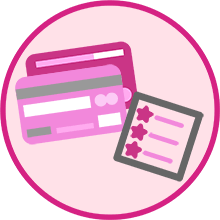 Upon booking confirmation for your services, client pays through secure payment method such as PayPal for services requested. 2. Your payment will be secure with Elleziba until services will be fulfilled by you.